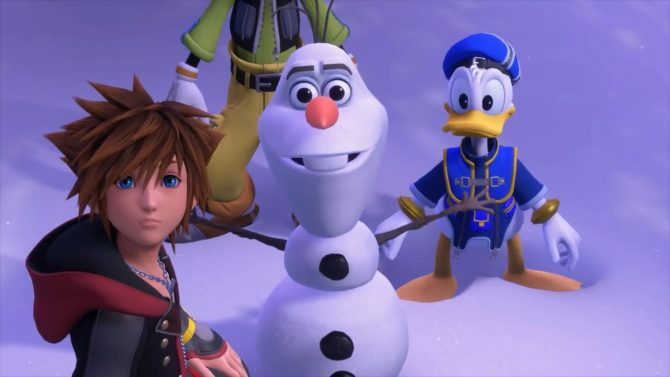 Square Enix showcased a new trailer of Kingdom Hearts III at Microsoft's press briefing in Los Angeles, showing a Frozen world. 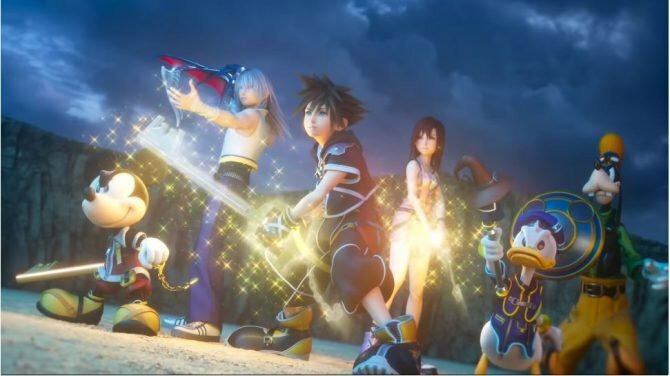 Today, during Microsoft’s Xbox press briefing, Square Enix revealed a new trailer of the massively-anticipated Kingdom Hearts III. 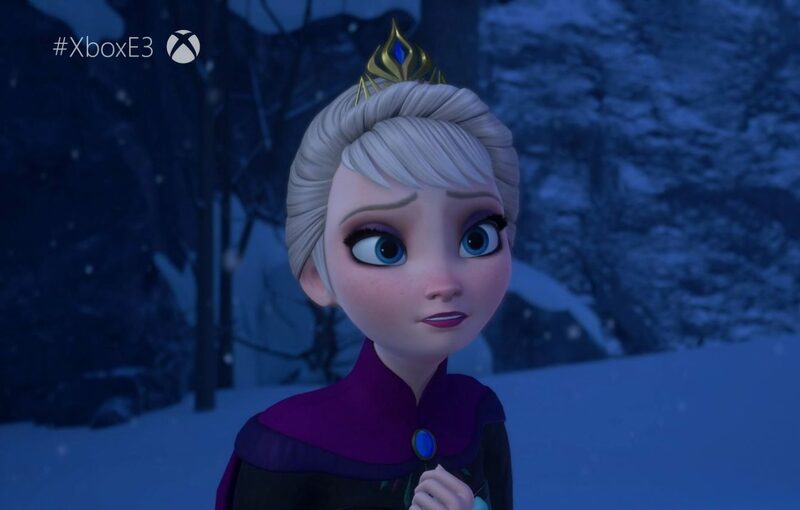 The trailer provided a look a world from Disney’s Frozen, and you can check it out below in all its glory. The game will release in the west on January 29th, 2019, and in Japan just a few days earlier on January 25th. In case you didn’t pre-order your copy of the game just yet, you can do so on Amazon.